All About You: The diary of an ex-sufferer - Dealing with the pain of loss. The diary of an ex-sufferer - Dealing with the pain of loss. Today we're continuing with the diary of Antonia Alencar, an ex-sufferer whose life got transformed. If you've missed the beginning of her story, follow it here: Part 1, Part 2, Part 3 and Part 4. Antonia Alencar - the author of this incredible diary. My parents decided to get a divorce and they both went their separate ways. I had to learn to deal with that situation. After they were separated for a year, we received bad news - my father had passed away. Although at that stage I was stronger in my spiritual life and better equipped to deal with problems, I wasn't prepared to deal with that news. Which daughter is prepared to bury her father? I remember the tears rolling down my face and feeling so much pain. The thought of never seeing him again was unbearable. This word got engraved inside of my heart and it helped me overcome the pain of loss. Perhaps you've also lost someone close to you - your mother, father, brother, friend, spouse or boyfriend, and maybe you are still crying because of the loss. This loss is making you suffer. Well, friend, this pain can end. 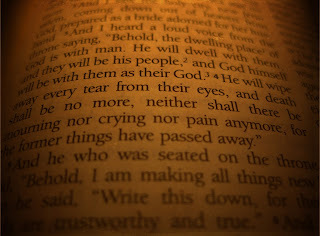 He will wipe away every tear from your eyes. 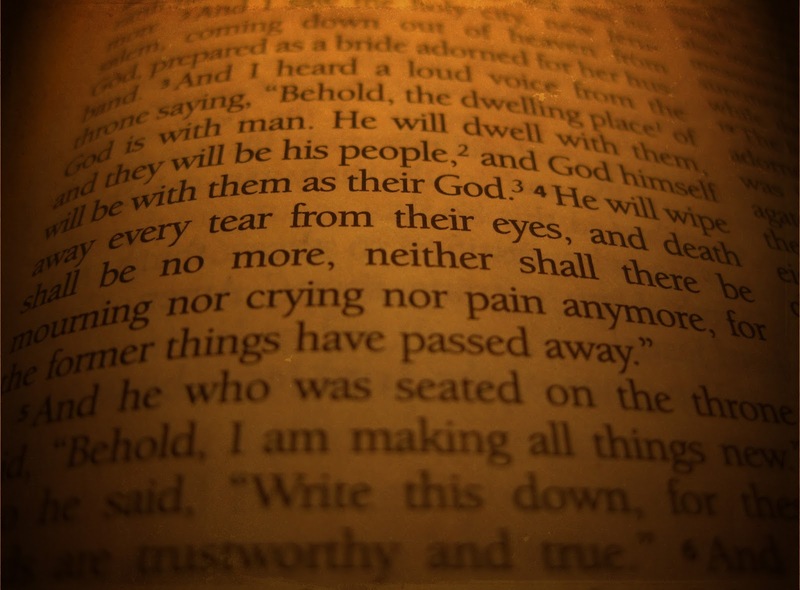 My tears were wiped away and the pain started lessening, until it was gone, and today I have an Eternal Father, One who will never pass away! Join me next week for part 6, the penultimate post, where I'll tell you about my love life! Don't miss!